Happy 110th Birthday Dr. 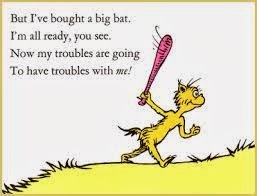 Seuss!! !